A new MPS Giveaway just started! Like the Facebook page, and participate in the Sweepstake! You can read about the advantages of Copper Jewelry HERE. Filed under: magnetic jewelery, News | Tagged: copper, copper bracelet, free, giveaway, jewelry, Magnetic Therapy, sweepstake, win |	Comments Off on Win a Copper Bracelet! From our June Giveaway on our facebook page! 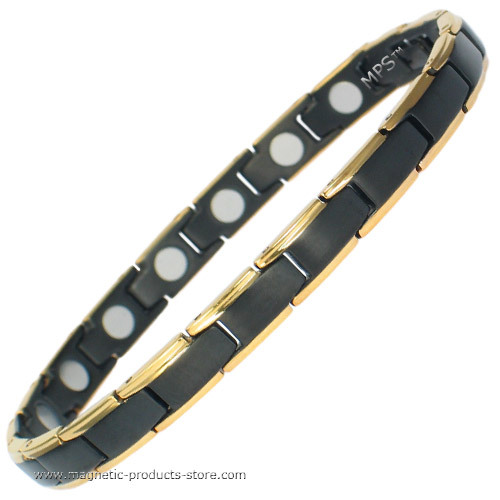 Drop us a like and win a classy MPS bracelet! There are two Titanium Bracelets waiting for their owner. One for the Ladies, and one for the Gentlemen! Do you like them? Like us! Win one of our New Bracelets! we have a bracelet for YOU! Filed under: News | Tagged: free, game, giveaway, sweepstake, win |	Comments Off on Win one of our New Bracelets!